Day four. In my younger days, I used a reel with no drag whatsoever. 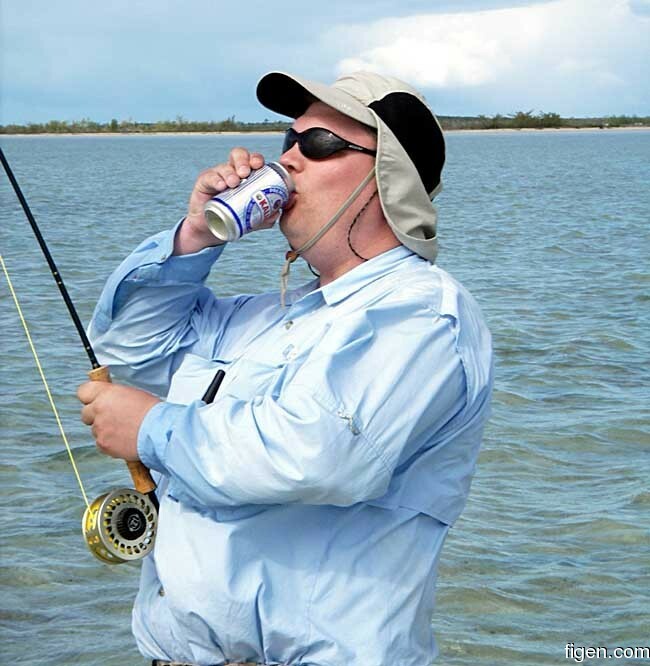 I have since discovered the pleasure of drinking beer while playing a fish.